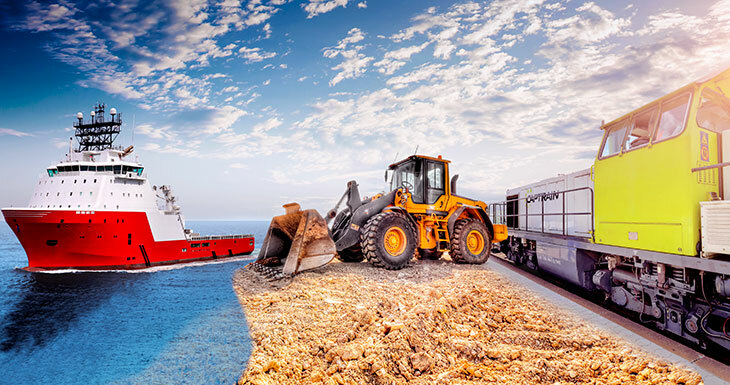 MOBIS® includes services for all types of diesel engines in Mobile and Marine Power Systems. Careful and direct damage assessment and cost analysis are very important. Our special service technicians carry out the maintenance and the overhaul of diesel engines, transmissions and engine components for inland shipping and ocean shipping. They also arrange customer-specific and cost-optimized re-engineering projects or the complete exchange of engines. The testing and servicing of injection pumps and injection nozzles for marine engines, railway engines, agricultural machines and stationary plants like MTU, MTU 396,KHD 528, KHD 628, MaK M20, M25, M32, M43, Scania, Mitsubishi, CAT, MAN, Mercedes etc. Our Injection Technology department is equipped with the latest technical equipment, in particular with a highly modern, Bosch-certified test stand with a power range from 15 to 38 kW.